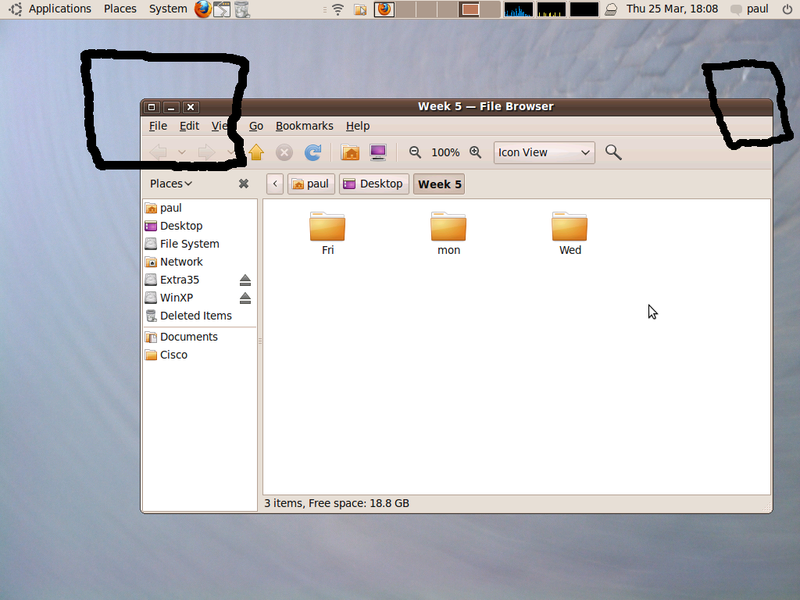 This is a feature and not a bug in Ubuntu 10.04. It's not a feature, it's a distraction. In any case, the close button should be in the cornier in my opinion.